HiTHERM, LLC. is an industry leader and has been maintaining and setting the standards for polyiso insulation performance since it’s opening	in 2000. HiTHERM is a California based company dedicated to the manufacturing of polyurethane (PUR), polyisocyanurate (PIR) and polyurea products, the two primary products being our HT-300® brand polyisocyanurate and the HT-450® high temperature polyisocyanurate. HiTHERM’s principles have been in the industry for over thirty years and have the knowledge and experience to keep HiTHERM on the leading edge of polyiso insulation manufacturing. 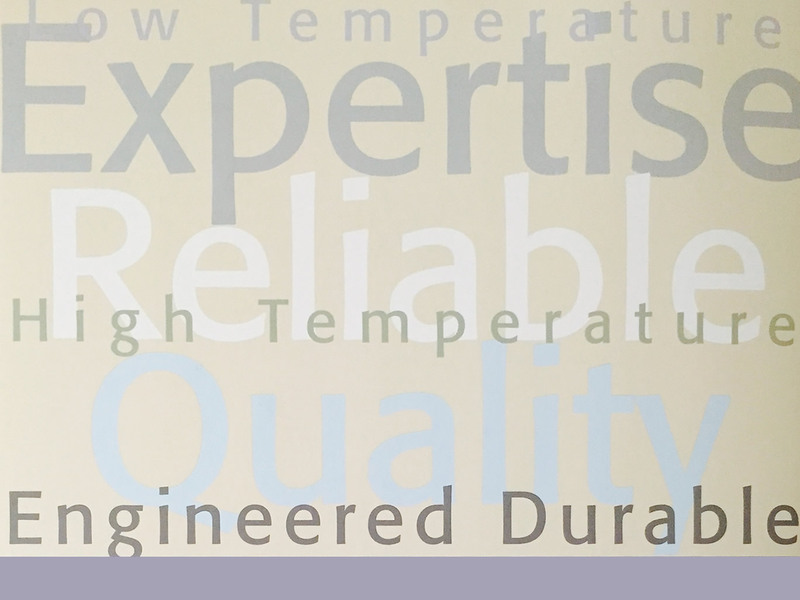 HiTHERM has realized performance ratings and levels that the leading iso manufacturers have only dreamed to achieve. For more information, please refer to the HT-300 and HT-450 series information, or contact your local representative. HiTHERM, LLC. started back in the year 2000 with the partnering of Aniq Sufi and Roberto DiFranchesco. Aniq had great ideas for polyiso insulations and the drive to start his own business and share the products with the world; the results were industry changing. Many of the products marketed by HiTHERM are either proprietary or covered by US and international patents. Aniq’s insulation products charged into the market with industry leading flame/smoke results when tested in accordance with ASTM E-84, Yields 25/50 up to 2.5” best-in-class aged k-factors and remarkable cost savings. 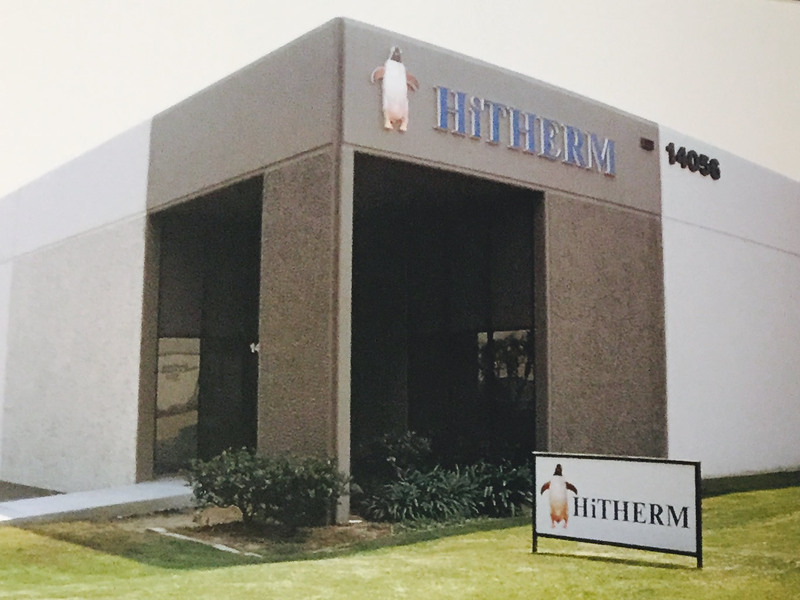 Roberto DiFranchesco made great strides in the Las Vegas Hotel and Casino markets and the pharmaceutical industry and was the insulation of choice for many of the projects since HiTHERM’s inception (Notable Projects). HiTHERM has maintained the performance characteristics of its products and has moved forward in creating and testing new products to raise the bar once again, while other leading polyiso manufacturers seem to be trending backwards with their technology and performance values.